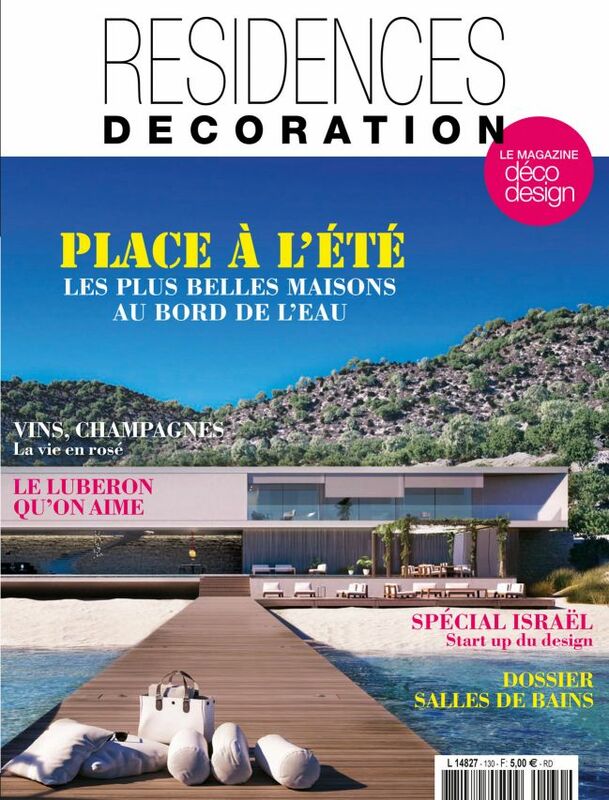 Résidences-Décoration is a French bimonthly design and home decoration magazine. The magazine offers what the world of decoration can do best in an innovative and unexpected way. RESIDENCE DECORATION invites readers to a unique journey that creates emotions thanks to its creativity and audacity.